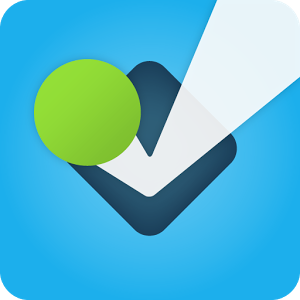 Foursquare is a popular location-based mobile platform that makes cities easier and more interesting to explore. Foursquare for Series 40 is a mobile java based application which works across a range of Nokia devices and gives millions more people access to the exciting world of foursquare. Share your location with friends by checking in to places while collecting points and virtual badges.